The dark comedy will have its world premiere this Saturday at SXSW. Set in New York City, “Assholes” follows the story of Adam and Adah, two young recovering drug addicts who meet at their psychoanalyst’s office. The two fall in love and suffer a relapse…becoming complete assholes in the process. Vack, who also stars in the film, cast his real-life family to star in the comedy. Younger sister Betsey Brown plays the lead role of Adah, while his parents, Jane and Ron Brown, play Adah’s folks. The cast also includes Jack Dunphy in the role of Adam, Eileen Dietz (“General Hospital,” “The Exorcist”) and newcomer Patrick LaBella. 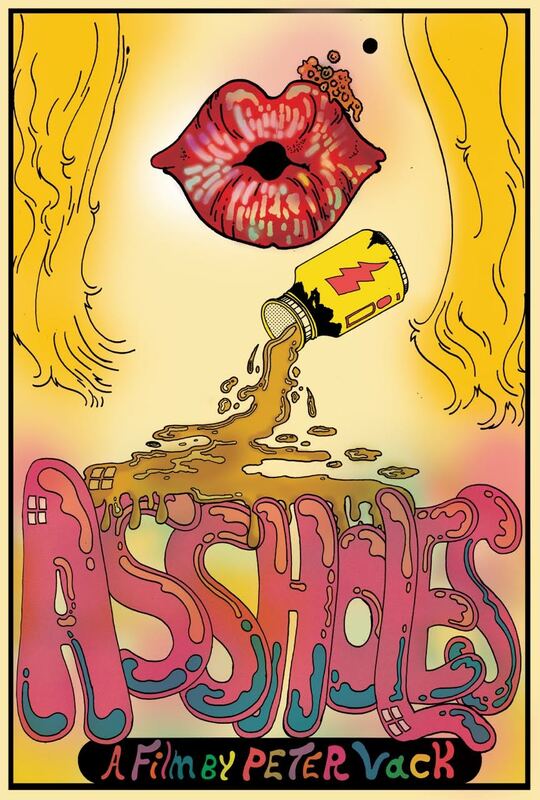 “Assholes” will be screening Saturday, March 11; Monday, March 13; and Wednesday, March 15 at Alamo Lamar, at SXSW. Watch our exclusive trailer and check out our poster below.